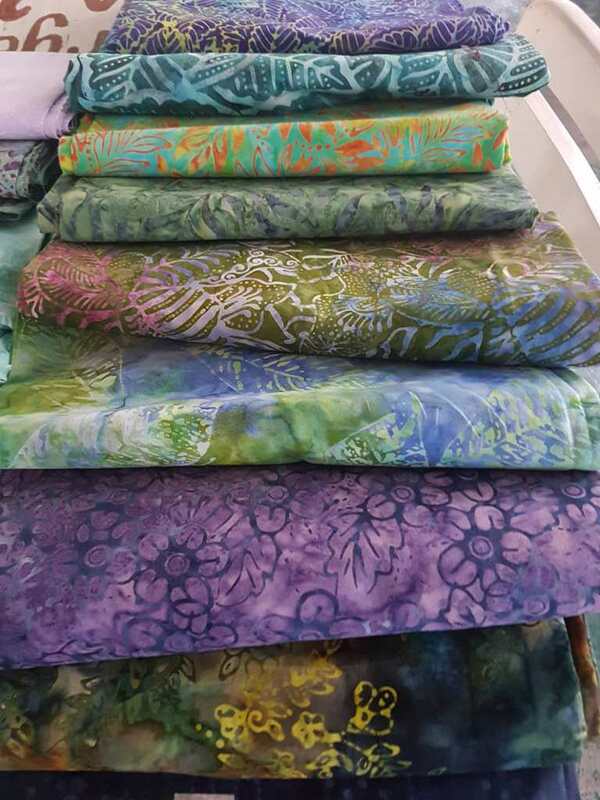 Batik fabric cotton for quilting and also clothing at Batikdlidir. Batik cotton is Batik that made from cotton. In other words, this Batik made from cotton 100%. It usually uses as the material of t-shirt. Because it can absorb the sweat and it has smooth material. So, cotton can make the people feel comfortable. Cotton divided into two kinds. Usually worker call it combed cotton and carded cotton. This name took from the name of fabric machine maker. Those are combing and carding. Kinds of fabrics use cotton as the material. But, combed cotton is perfect because of it through an extensive process. This process uses to eliminate the short fiber of cotton. By this process, the fabric will be smoother. Besides, it will be neater. That is why combed is favorite. While carded cotton, it does not through this process. It just through the raking process or carding. So it does not as smooth as combed. You can choose your favorite fabric if you shop at our store, Batik Dlidir. 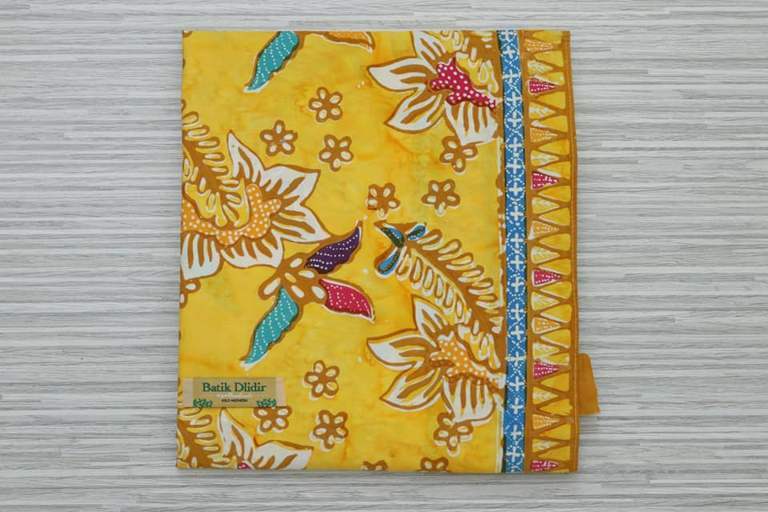 We offer many kinds of Batik fabric. We have Primisima, Prima, cotton, and also Sutera. The price depends on the material. But we ensure that our Batik has the cheapest price. If you are interested contact +62 822 6565 2222. Please use WhatsApp to get the fast response from us. Batik fabric cotton for sarong and clothing at Batikdlidir. Sarong wholesale with original handmade and traditional. Starting price US $ 1.50 per yard, You can get the best quality sarong. Batikdlidir’s Wholesale sells the original handmade batik sarong with the various traditional batik patterns. For you, the sarong wholesaler grab the special price in our shop/company immediately. We will give our best services and the reasonable price. Batik fabric cotton for quilts and jelly rolls at Batikdlidir. And also, with low price and 100% cotton original. We give you a price of US $ 2.50 per yard. Besides, the convenience and security of transacting become our priority. Hope can be established business relationships that benefit both sides. 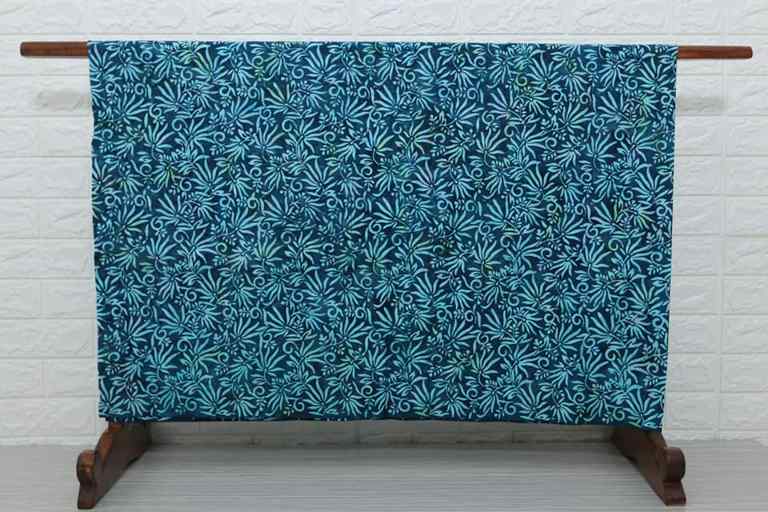 Rayon batik fabric yardage uses yard size. Rayon fabric is quite popular today. 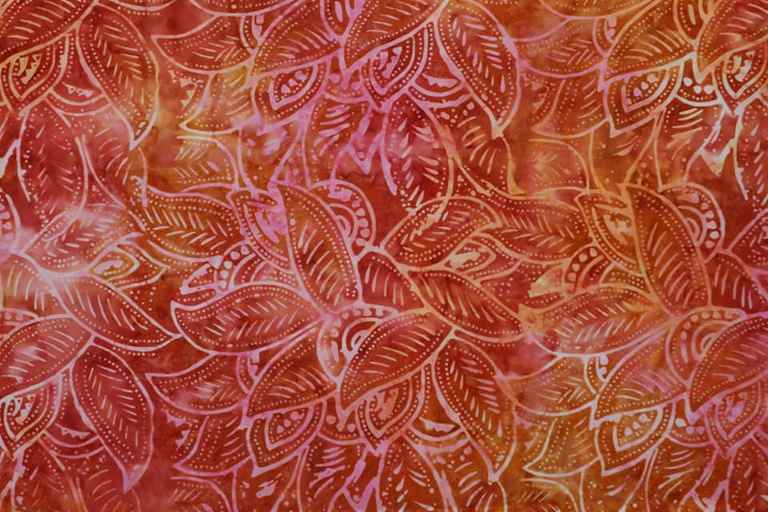 The use of rayon fabric for batik grows every time. 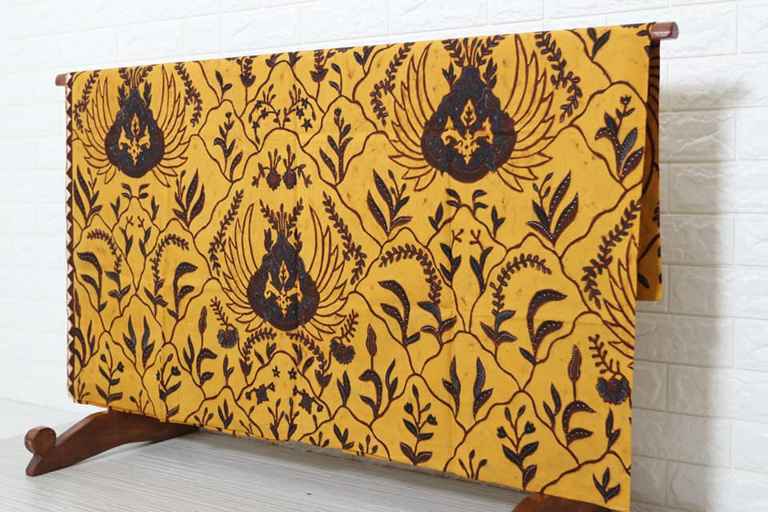 Batik is not only made on the plain fabric but also evolved to use other batik cloth. Rayon is a semi-synthetic fiber. It is because this fabric is the result of regenerated cellulose. And rayon yarn fiber used comes from an organic polymer. From this rayon fiber that cannot be classified as a synthetic fiber or even natural fibers. 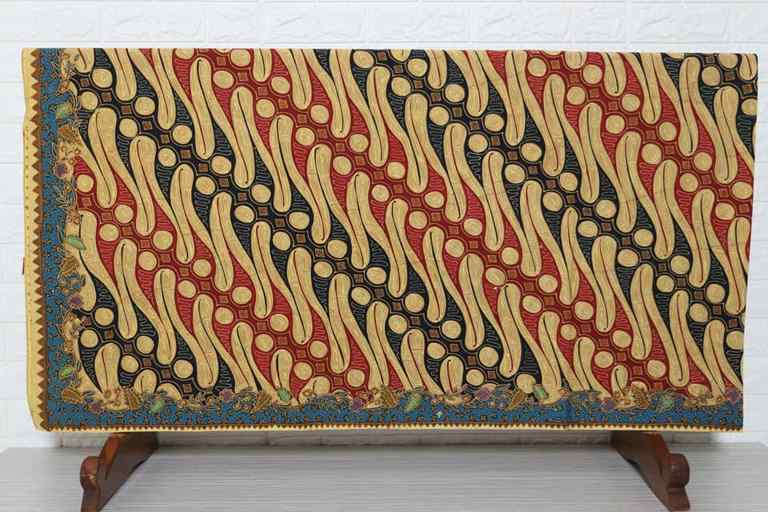 By the customers’ request of rayon batik cloth, it makes of batik making rayon fiber is also growing. Not only in Indonesia, but also many citizens of foreign countries who also ordered rayon batik cloth. And each country must have a different size. Indonesia usually uses meter. But for other countries would use a different size. And one unit of measure that the plural is used in a number of countries is the size of the yard. This size is different from the size of the meter or centimeter. Yard is a unit of measure that has long been used. This size if converted to other units will also be different. Suppose the size of the meter, a yard is equal to 0.9144 meters. Then, if converted into inch size, the results are the same yard with a 36 inch. In addition to the size of the yard, in some countries are also popular to use of the size of the feet or legs. One yard equals three feet or three feet. And this size difference must be understood by every trader batik cloth. Just as we (Batikdlidir). During this time we also serve bookings batik cloth from a number of countries. And of course, for the unit of measure should also adjust. For that, we also follow faithfully consumer demand. Rayon batik fabric yardage at Batikdlidir. As a center of batik in Solo, we also provide various kinds of Batik fabric, including batik cloth of rayon fibers that are in demand today. In addition, we also supply the fabric of other materials, such as silk and other species. Buying batik in our place, you can determine what you want, from the motif, fabric, and also the type of batik. And we always give the best price for you. Booking you can do by contacting me (Mudzakir) at number +62 822 6565 2222. Batik fabric Melbourne Austrsalia is an evidence of Batik deployment. 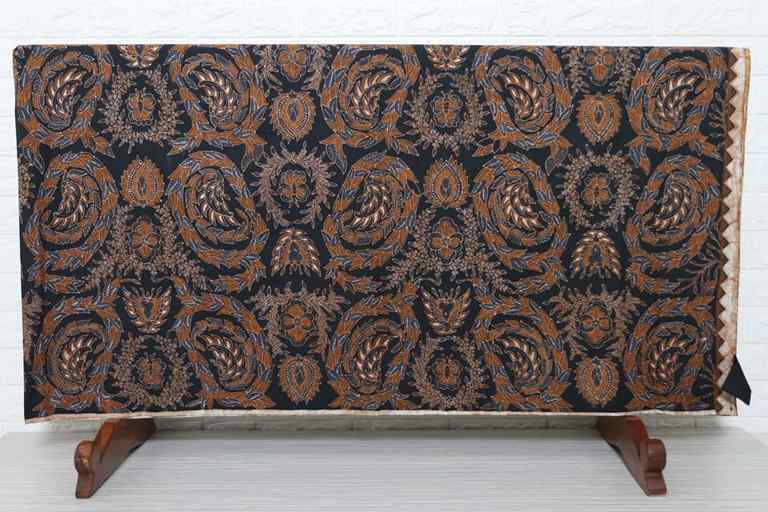 Although Batik fabric is identic to Indonesia, it doesn’t mean that other countries don’t have. Batik Melbourne is one of them. This is the capital city of Vitoria, Australia. This is the biggest city in Victoria. For business interest, Melbourne is the second most important city in Australia. It also becomes the second biggest city in Australia. By the developing of business, this city is being a popular marketplace for the traders. One of a popular product is Batik. In that city, there are many kinds. The batik comes from many countries in the world. One of them is Indonesia. There is something that makes Batik Melbourne different to the others. Batik fabric from Melbourne is more attractive. It can be seen from the patterns and also the colors. They prefer modern pattern than the old one. Their popular patterns are straight lines. But there are some plants patterns too. The shade of color is being the important part. So, this is also being the characteristic of Batik Melbourne. Batik Melbourne usually sell at a shopping center in that city. But if you are in Indonesia, you can order at our store, Batik Dlidir. We have many professional craftsmen so you don’t have to worry about the product. We provide your needs of Batik. We also have many kinds of Batik accessories. Batik Dlidir is one-stop Batik shopping place. 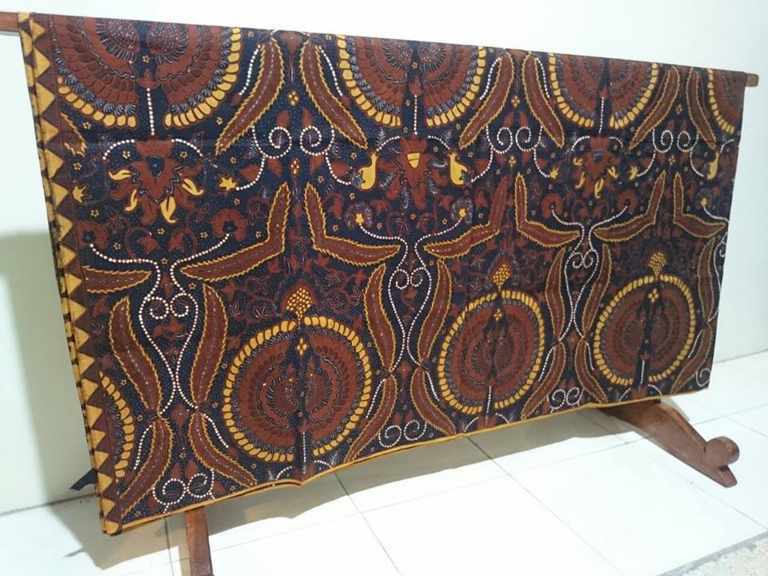 For more information and order Batik fabric Melbourne contact +6282265652222. Please use WhatsApp to get the fast response from us. 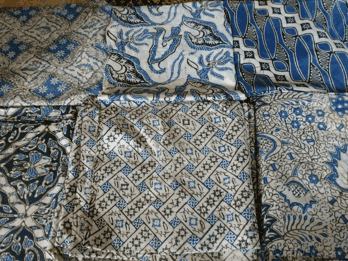 Batik fabric Melbourne for modern sarong at Batikdlidir. We are Wholesale sells the original handmade batik sarong with the various traditional batik patterns. For you, the sarong wholesaler grab the special price in our shop/company immediately. Dlidir will give our best services and the reasonable price. Batik sarong is commonly used to pray for Indonesian people. It wears to cover the bottom of the body. However, in this era the function is more multi-function. It can be used to make the fashion mode perfectly. Batik Fabric Melbourne for quilting at Batikdlidir. We give you a price of US $ 2.50 per yard. Besides, the convenience and security of transacting become our priority. Hope can be established business relationships that benefit both sides. 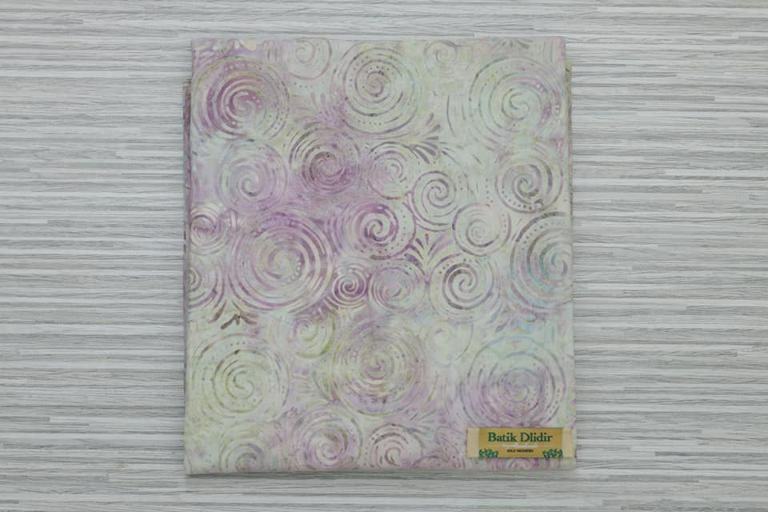 Batikdlidir is a manufacturers of batik stamp. We’ve had decades of experience. The experience includes everything about cap, tie dye or gradation techniques. As a solo townspeople, batik has become our daily life. This is the real batik, a long cultural achievement Indonesian etnic. Not just fabric, but a long history of high-level witnesses artwork. And also that is recognized worldwide. If some countries have an amazing heritage. Then solo, Indonesia has BATIK. An intellectual property portrayed or expressed in a fabric. Batik fabric Melbourne for Jelly rolls at Batikdlidir. Jelly rolls fabric using tie dye traditional handmade at Batikdlidir. We sold US $ 8.00 for 20 strips of batik fabric. Whereas the larger is US $ 15.00 with 40 strips of fabric. 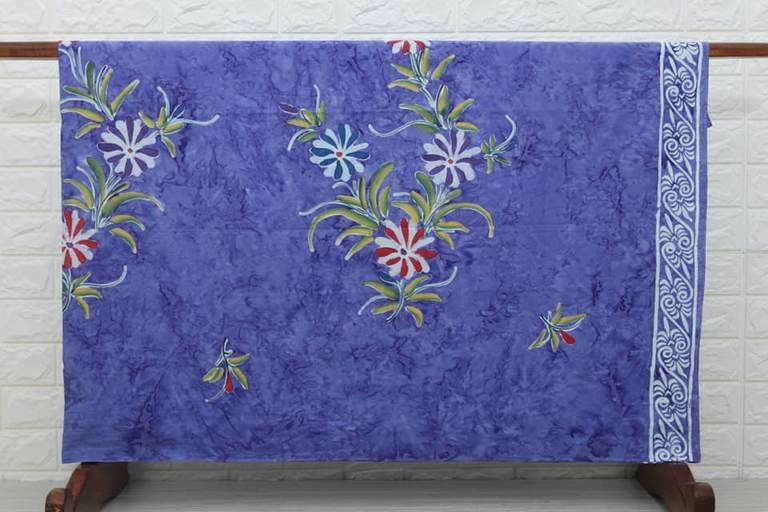 Actually this creation is almost similar to quilted batik creations. It’s just for the arrangement. Batik quilt is made by stitching. 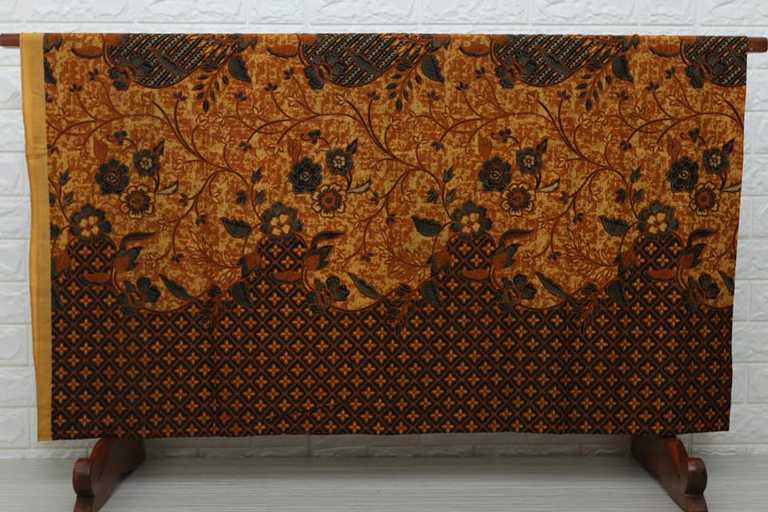 That is to combine different types and motifs of different batik. Next, the piece of batik cloth was sewn together to form a new piece of batik cloth. 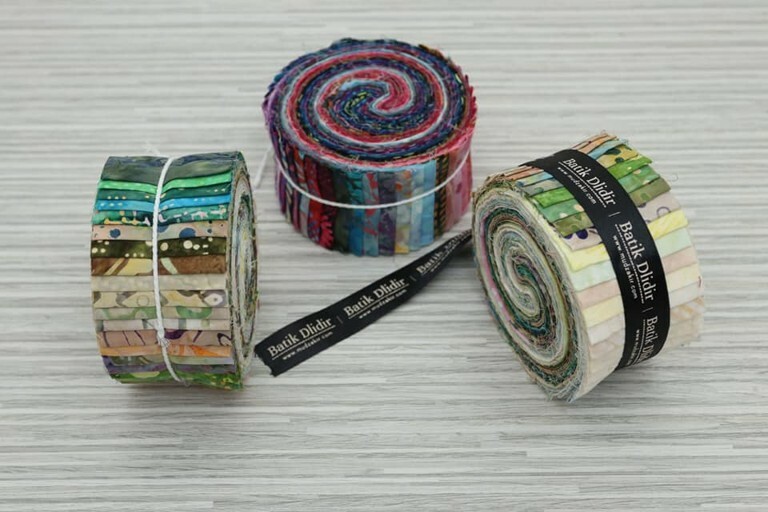 Quilted and jelly rolls are widely used for accessory purposes. For example, for the living room, bedroom, and other accessories. For more information, please contact +62 822 6565 2222. 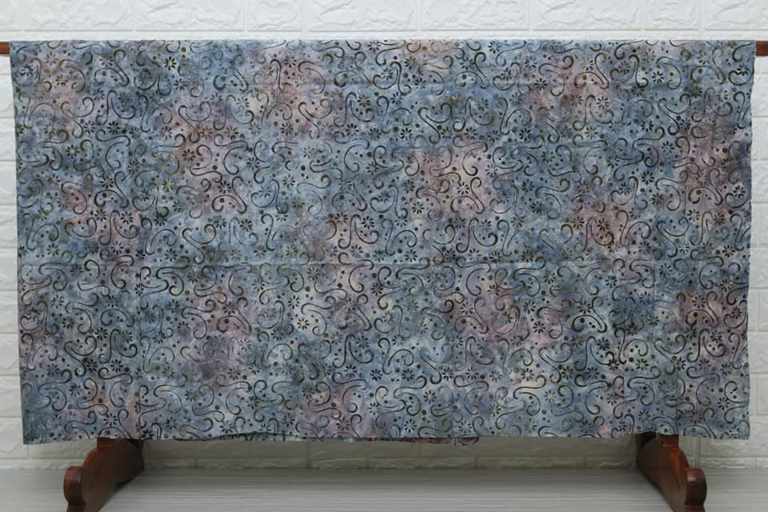 Batik Voile Fabric is a new Batik creation. Previously, this kind of fabric often uses for the material. Voile fabric has chosen as one of Hijab material. It is smooth, well-absorbed, light, elastic enough. Thus it is very comfortable. The material of voile fabric is numerous. Such as cotton, rayon, even the polyester. But the weakness of this fabric is not elastic. So it is easily torn. Voile becomes an alternative for the craftsmen. 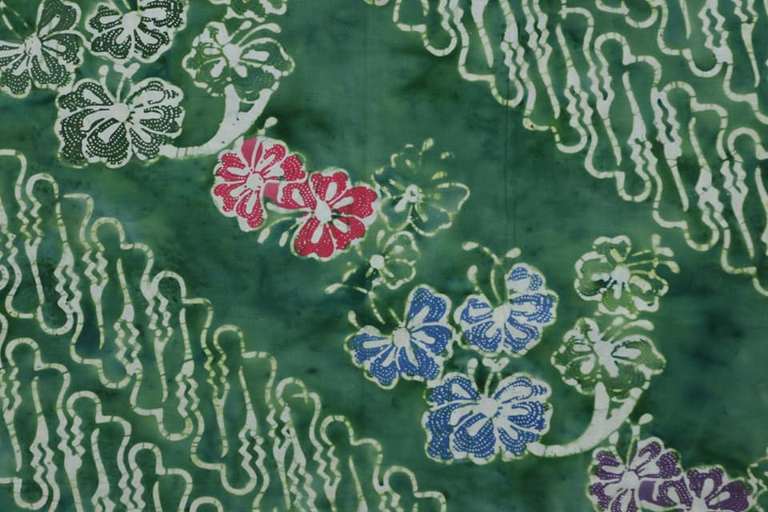 As the technology development, Batik can make in many materials. The various materials caused by the increasing of the lover who addicts to certain material. It pushes the craftsmen to innovate their product time by time. 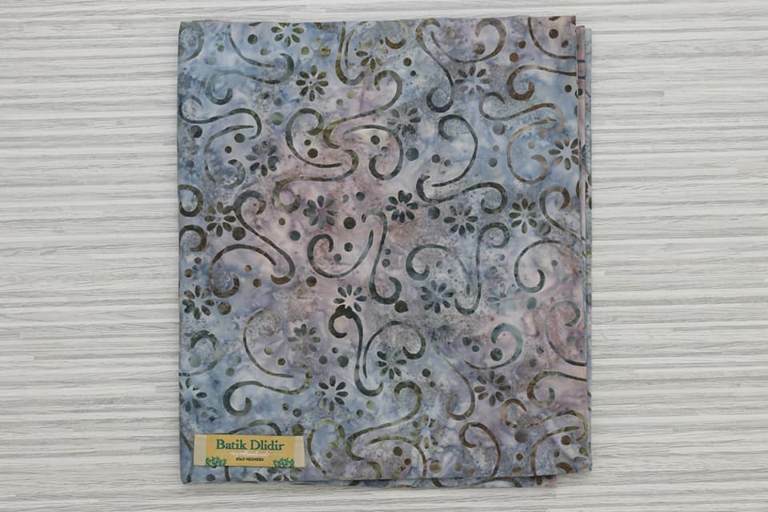 Voile Batik fabric now available at Batik Dlidir. 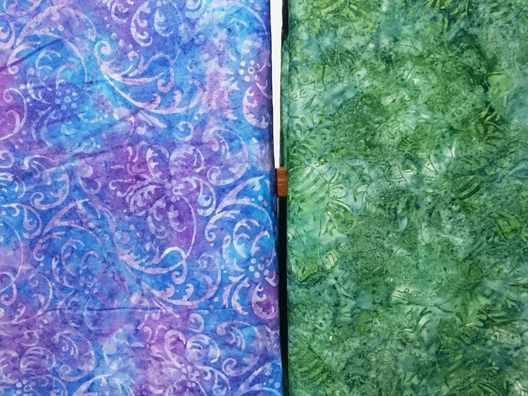 We offer many kinds of Batik fabric. Such as Mori, cotton, Rayon, velvet, even sutra. We also ready to serve the order in a certain fabric. Batik Dlidir is one stop Batik shopping. Because we have any Batik and we can make any kinds of batik. The advantages of shopping at our store are you will get the cheapest price of Batik yet you will get the best quality of Batik. Batik Voile Fabric at Batikdlidir. 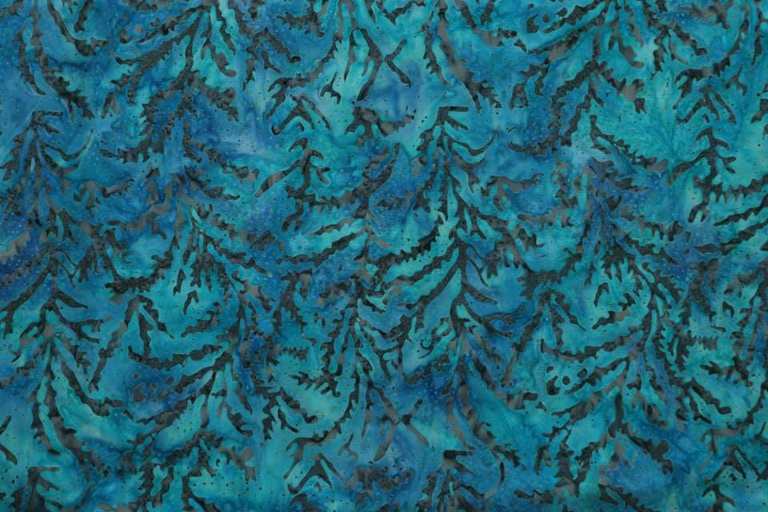 Starting price US $ 1.50 per yard, You can get the best quality fabric. Batikdlidir’s Wholesale sells the original handmade batik fabric with the various traditional batik patterns. For you, the fabric wholesaler grab the special price in our shop/company immediately. We will give our best services and the reasonable price. 3. 100% original cotton fabric. Batikdlidir guarantee the authenticity of every product. 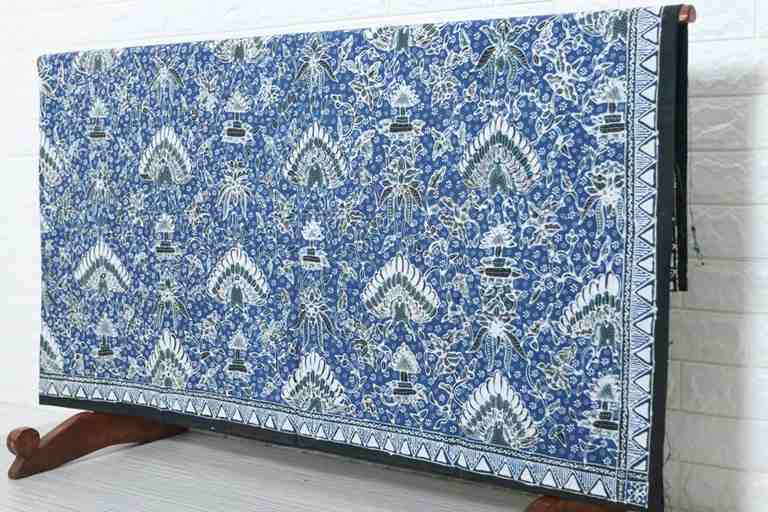 Get the original handmade Batik Voile Fabric in our company!.